“Russia doesn't have a military base [in Iran], we have good cooperation, and on a case by case basis, when it is necessary for Russians fighting terrorism to use Iranian facilities, we will make a decision,” Zarif said. Russia used the Hamadan Airbase in Iran to launch attacks in August 2016 against militants in Syria. 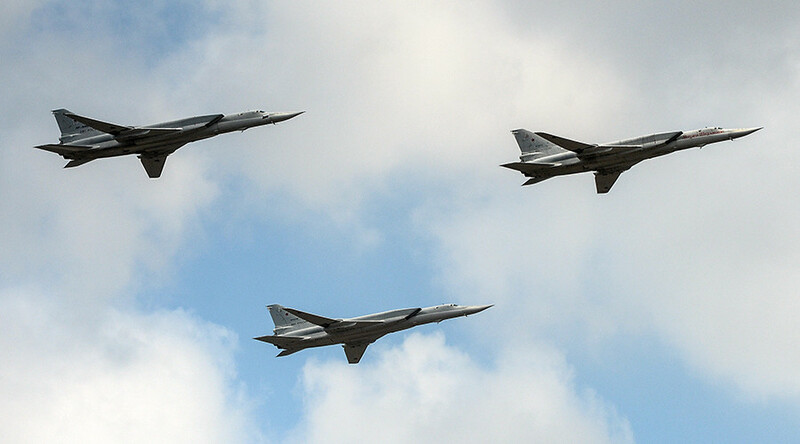 Tehran then granted Russia permission to deploy an undisclosed number of Tupolev Tu-22M3 supersonic long-range strategic bombers and Sukhoi Su-34 strike fighters. In February this year, Iranian media reported that Russian planes bound for the Syria anti-terrorist operation still use Iranian airspace. 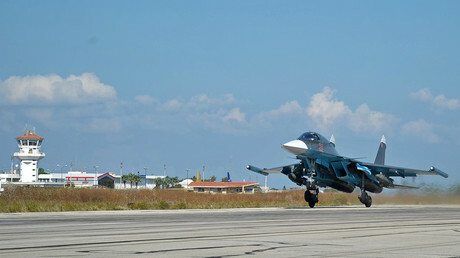 “Iran and Russia cooperate in Syria not in single cases, but the coordination is comprehensive, embracing different aspects; accordingly, Iran’s airspace welcomes Russian fighter jets in case they seek to hit terrorist targets in Syria," Ali Shamkhani, secretary of Iran's Supreme National Security Council (SNSC) said, as quoted by the Mehr news agency. At the end of December, Russia, Turkey, and Iran helped broker a nationwide ceasefire in Syria. Talks, involving these three countries, as well as representatives of Damascus and the Syrian opposition, have been taking place in Astana since January.